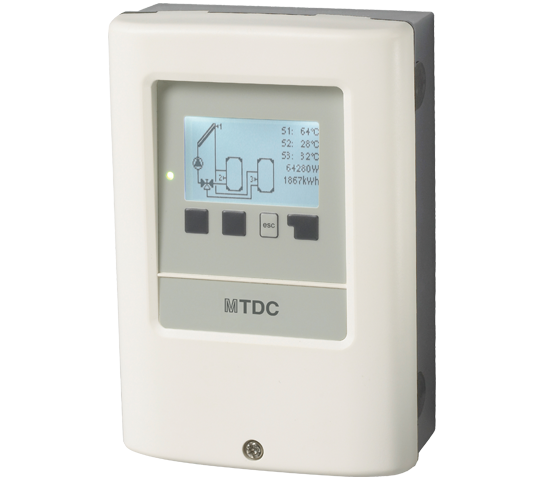 The new differential control units of the SB..TDC series allow an efficient control of the system operation and of the relevant heat sources connected to it (solar, boiler, etc.). 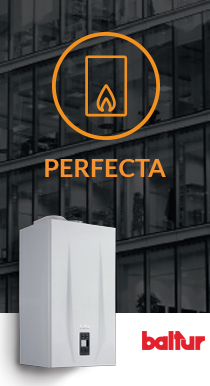 Designed to manage increasingly more complex systems and to fully enhance their performance. Graphs and texts description on display. Simple check of the current measured values. Analysis and monitoring of the system through statistical graphs, etc. Wide setting menus with instructions. The menu can be blocked to avoid unintentional changes. Function to reset previous values or manufacturer's settings. Solar energy accounting with probes and flow manual setting. All models are equipped with one or more 0-10V or PWM outputs (e.g. high efficiency inverter pump control).